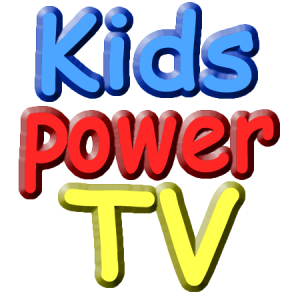 Introducing KidsPowerTV, the new website and Youtube Channel designed for kids. We are starting with fun, easy going, entertaining videos to help parents teach and young children to learn fundamental knowledge. Our first video illustrates our style of fun, relaxing, and designed with young people in mind.